The early days of Chicago&apos;s organized crime began in 1850 with Michael Cassius McDonald as the original crime boss and The Black Hand. "Big Jim" Colosimo, Johnny "The Fox" Torri and Al "Scarface" Capone followed as the boss of bosses. Prohibition brought gangland war to Chicago. Capone fought for territory with Dean "Gimpy" O&apos;Bannon, Earl "Hymie" Weiss, Vincent "The Schemer" Ducci and George "Bugs" Moran. The St. Valentine&apos;s Day Massacre was the beginning of the end for Capone. 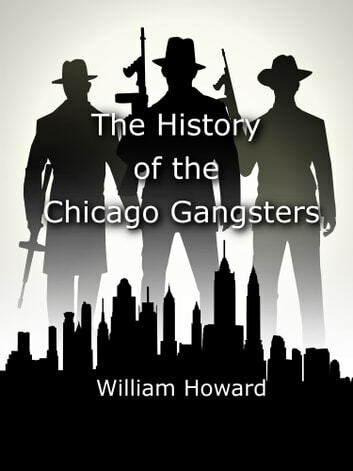 This book follows gangsters in Chicago onward to the year 2010.